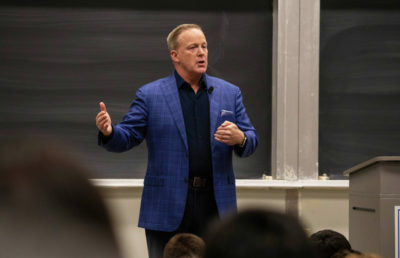 The phrase “campus political parties” may bring to mind the Cal Berkeley Democrats or the Berkeley College Republicans, not the party system of the ASUC. 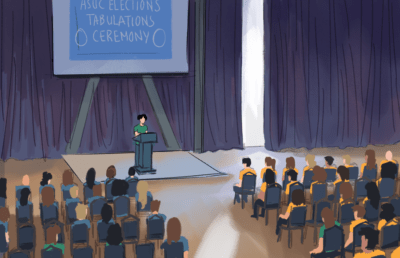 While ASUC elections season has been historically dominated by the two largest parties, CalSERVE and Student Action, this year’s candidate makeup has been slightly different. In 2016, there were 44 party-slated or party-affiliated senate candidates, including 10 candidates associated with the Defend Affirmative Action Party, who ran independently after the party failed to file before the deadline. There were three independent senate candidates. This year, however, there are 31 party-slated senate candidates and eight independent senate candidates. 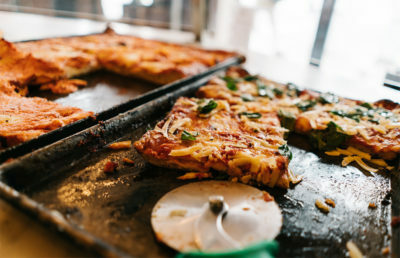 Among those vying for election, there are five campus parties running candidates — Student Action, CalSERVE, SQUELCH!, DAAP and the Pirate Party. 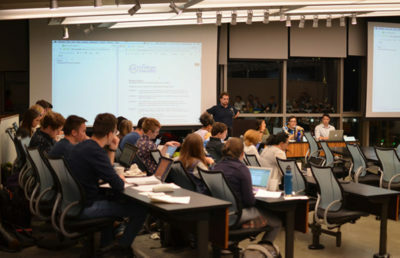 CalSERVE, or Cal Students for Equal Rights and a Valid Education, was founded in 1984 and has been described as being foremost a coalition of activists before a political party. The oldest active campus party at 32 years old, CalSERVE is running two executive candidates and six ASUC senate candidates in the 2017 elections — a noticeable decrease from last year’s slate, which was composed of four executive candidates and 14 senatorial candidates. 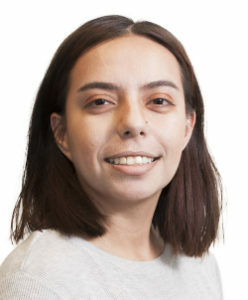 She said CalSERVE senators, should they be elected, will focus their efforts on working directly with their communities when making decisions that affect them. CalSERVE’s founding communities, which together form its coalition, are the Black, Raza, progressive Asian Pacific Islander, queer and Pilipinx communities. 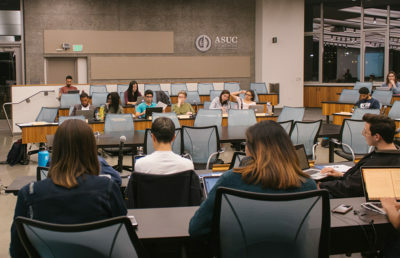 Former ASUC chief legal officer Alek Klimek speculated that CalSERVE’s underperformance last year was one factor influencing the decision to run smaller slates. After sweeping all four partisan executive seats in the 2015 elections, CalSERVE lost each one to Student Action in 2016. He also suggested that they are working on regrouping communities within the party, noting that certain traditionally core communities of CalSERVE were running independent candidates this year, such as Vicente Roman Jr. — the Latinx community-endorsed senate candidate. Another community opting to run independently this year, despite having historically run senate candidates with CalSERVE, is the ECO community, which is running Nina Jhunjhnuwala. 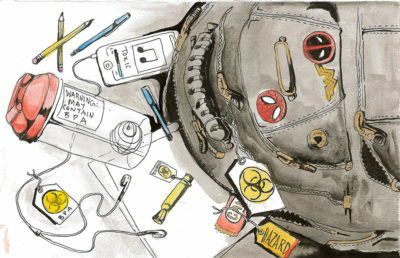 In a previous interview, Jhunjhnuwala said she decided to run independently to emphasize that environmental problems affect the entire campus, whether or not they represent everyone’s priorities. Jake Fineman, former opinion columnist for The Daily Californian and former SQUELCH! party chair, said CalSERVE is “not super solid right now,” adding that by slating fewer candidates, it is focusing on those who it feels confident in rather than running a full slate to win a few seats. He added that because of the recent change in federal administration in light of Trump’s election to the presidency, it is possible that more people in the CalSERVE coalition want to work “beyond the scope of Berkeley.” Others, such as current SQUELCH! party chair Henry Foote, also said CalSERVE has been trying to redirect its attention to activism in response to the shift in national leadership. Student Action, founded in 1995, is another dominant party. While CalSERVE is a coalition of multiple student organizations, Student Action is a single organization that serves to promote student leaders by supporting them in student government and beyond, but it has historically run candidates from the STEM, Greek and Jewish communities. 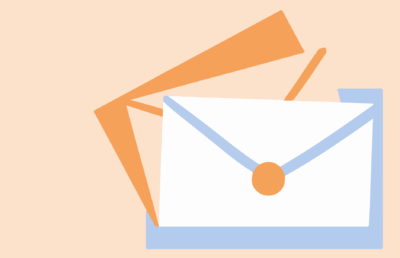 “Student Action is a party that learns from the past, acts in the present, and builds for the future,” said Student Action party co-chair Rachel Schuster in an email. 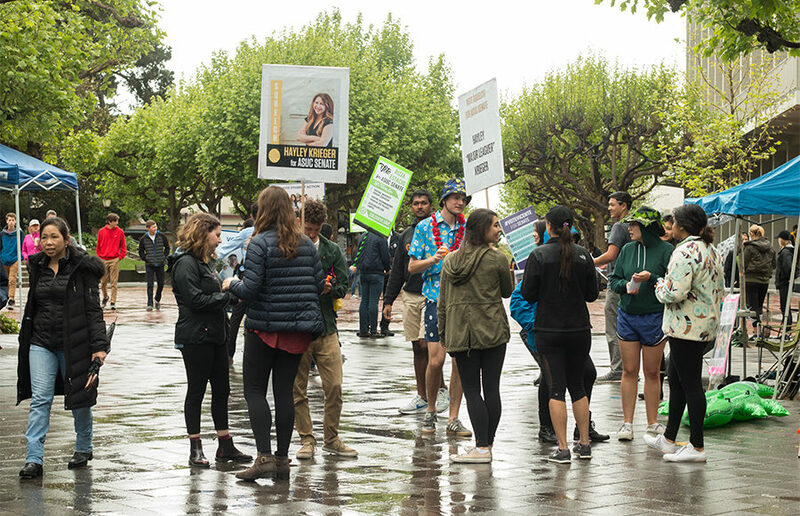 While CalSERVE was founded by five core communities, Student Action’s communities tend to reflect which candidates are running that year, according to Schuster. 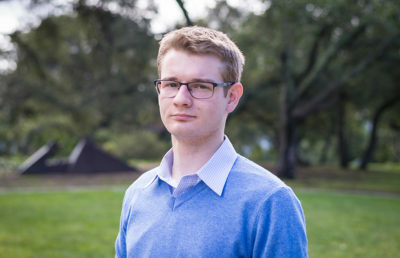 Independent candidate Jimmy Draper, who has worked for ASUC offices run by both CalSERVE and Student Action, described it as a group that focuses solely on elections. 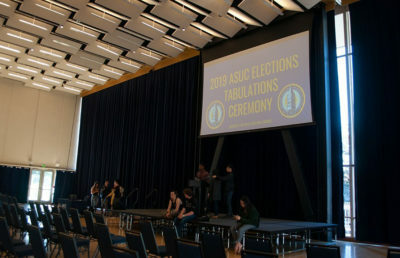 According to Draper, another issue within the ASUC party system is that sitting senators and executives spend many hours working on the candidate selection process, which begins as early as November. 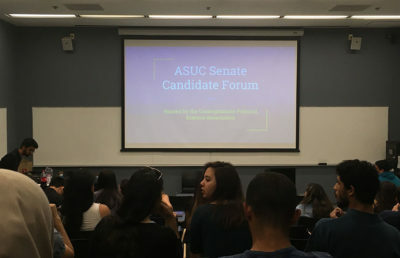 He said this takes time out of the days of ASUC officials who could be working toward achieving their platforms, recalling how his Student Action slating interview was conducted by current Senator Bianca Filart. Schuster, however, pointed out that the the interviewing and slating process can be conducted without requiring a large time commitment on the part of officials, adding that it is not mandatory. Some candidates choose to run independent of a party, even if this means they will not have the historical backing and monetary support a party can provide. In the 2016 elections, there were only three senate candidates running independently — current Middle Eastern Muslim Sikh and South Asian Coalition, or MEMSSA-endorsed senator Alaa Aissi, John Bosshard and Tyler Nguyen. This year, there are eight. 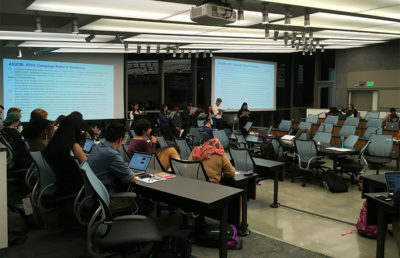 Draper and Taehan Lee, who are both running without parties, said as independents they can better serve students directly because they are not required to affiliate with a party’s platforms, which they said may detract attention from a candidate’s individual platforms. 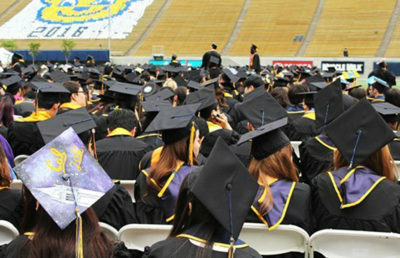 Lee said he realized after failing to be slated by Student Action that it was not a reflection of who he is as a leader. “Just because you get rejected by a party doesn’t mean that you can’t be a student leader,” Lee said. Amid claims that the increase in independent candidates this election has occurred as a result of CalSERVE’s decision to run smaller slates, Abadin said none of the independent candidates have severed relations with CalSERVE. Independent candidates are aware of the deficiencies that face them compared to candidates backed by a party, but some independents said they believe that the freedom that comes with running independently is more beneficial to their image and campaign. 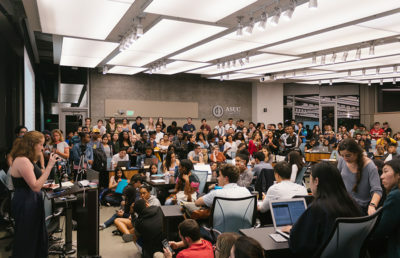 Independent candidates, such as Lee, said the partisanship of the ASUC negatively impacts the voting populace by making it seem as though voters must “pick a side” in elections. Lee also said while those in parties are the “ones who get elected,” the party a senator aligns with holds less importance in the senate. Many people also spoke about how, in past years, senators would “block vote” or vote on a resolution as a party to hinder the work of another senator or executive who was in a different party. Running independently also allows senators to act as bridges across party lines and gives a candidate more freedom to choose how to run their campaign, according to independent candidate Bryan Osorio, who said he wants his campaign to reflect the interests of not only himself, but also those on his campaign team. Schuster said in an email that the increase in independent candidates and the rise of new parties affect the traditional party system in many ways. These changes, she said, could split votes, redirecting votes that usually come from certain parties to independent candidates. While the number of independent candidates in this election has been higher than in past years, it is not guaranteed that this trend will remain. Fineman said while he is sure that the party system will survive because of the historical strength of parties on campus, this year’s party dynamics could be a signal of lasting changes. Schuster said the benefits of running with a campus party will allow the party system to continue regardless of this year’s election results, but that the impacts are yet to be seen.